I have been living in Miami for practically my entire life. 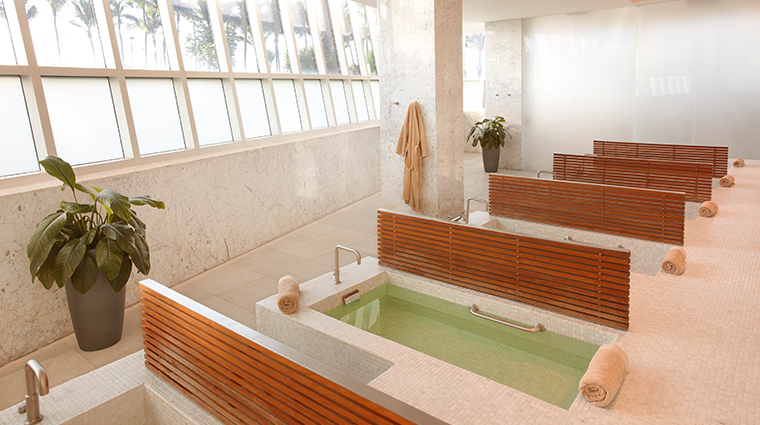 Therefore, I’ve had the opportunity to visit a good share of spa locations and I must say that Lapis Spa at the Fontainebleau Hotel has become my favorite one. The service that I received from the minute I walked in was exceptional. My massage was superb. My masseuse did a great job at releasing all the built up tension. 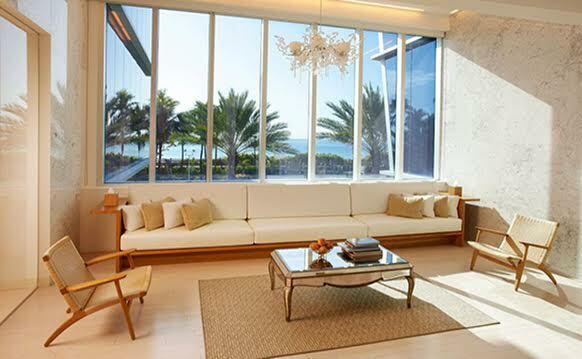 Yet, what took me to the next level of relaxation were all the incredible amenities that Lapis offers. 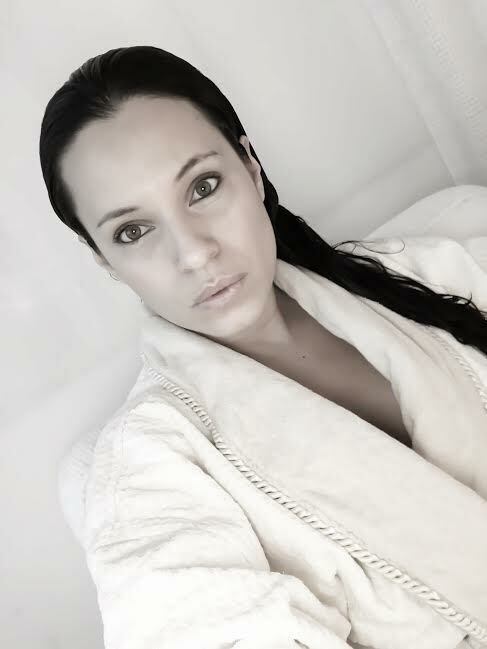 immersion mineral water jet bath – 104F degree water infused with vital nutrients restore balance to the skin. Recommended time of use is 7 to 10 minutes. elements rain tunnel – Multiple jets massage the body with streams of warm and cool water at varied strengths. energy deluge shower – Jets cascade warm water over the entire body providing renewed energy and vitality. 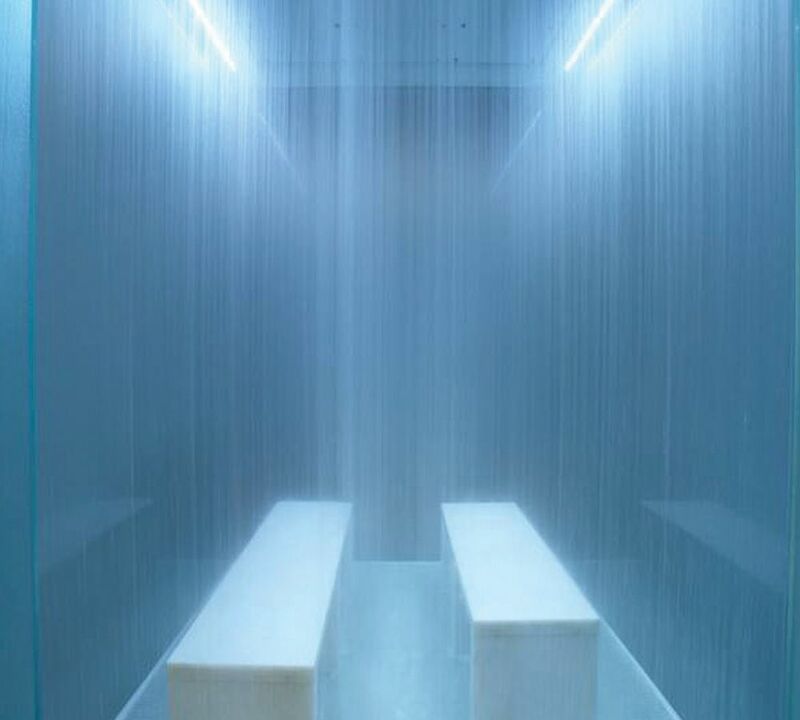 bleau rain room – Guests’ favorite, a calming blue haze envelops the body as warm showers massage. eucalyptus infusion steam – A soothing steam bath relaxes muscles, cleanses skin and helps to remove toxins. Inhalation of eucalyptus enhances relaxation. essence mineral co-ed pool – Lapis’ 75 foot, multi-temperature jetted pool set at a comfortable 92F, treated with a nutrient that help energize the body and soften skin. Recommended time of use is 10 to 20 minutes. 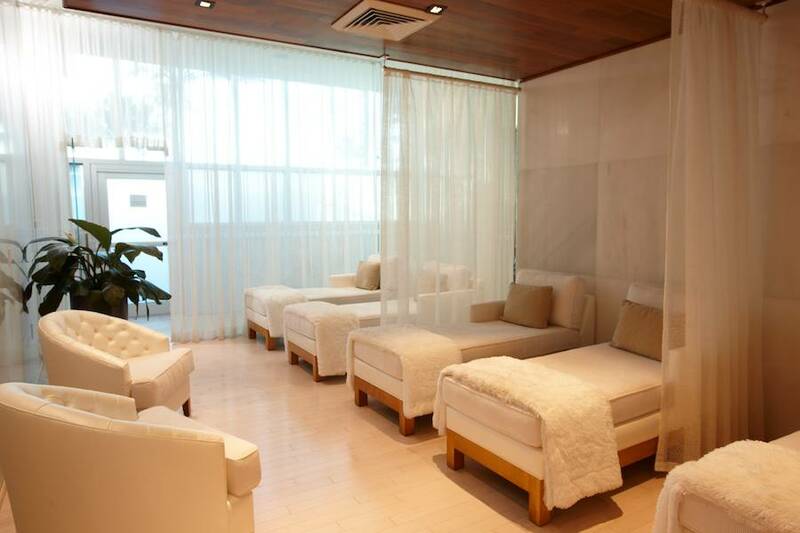 Therefore, after spending almost eight hours at Lapis Spa it is obvious to say I’ll be visiting this spa repeatedly. If you are in Miami and want to transport your mind, body, and soul to new places make sure to pay them a visit. Trust me; you will love every minute of it!